The latest fighters for Super Smash Bros. 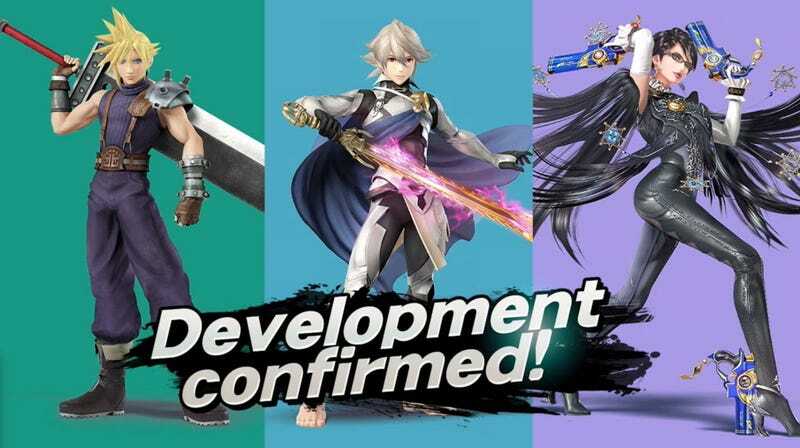 The latest fighters for Super Smash Bros.—Bayonetta, Cloud, Corrin—are all getting amiibo sometime next year. The only amiibo I own is the one from Wii Fit, but I might be tempted by Bayonetta.